When it comes to quality, the proof is in the chocolate. However, we also know that seeing is believing. 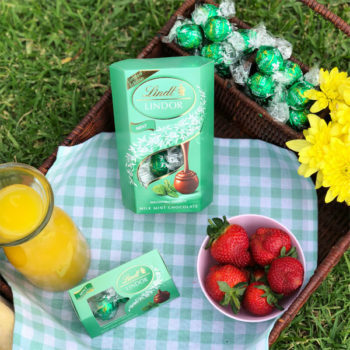 So, before you indulge in Lindt’s delectable creations, take a moment to enjoy the luxuriousness of the presentation. This is what the Lindt Master Chocolatiers call ‘finishing with perfection’. 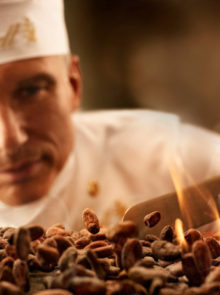 The Lindt Master Chocolatiers’ pride and commitment to deliver the finest quality Lindt chocolate in the most elegant way is encompassed within the brand’s ‘finishing with perfection’ philosophy. 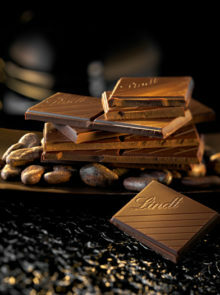 Treating yourself to a slab of Lindt chocolate is an experience beyond taste, it is a journey. Every detail is designed to enhance this moment – from the way the slab breaks to the premium packaging and everything in between. 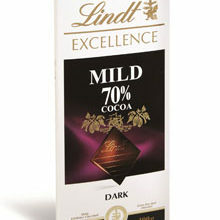 The epitome of ‘finishing with perfection’ can be seen in the Lindt Excellence 99% Cocoa slab. This unique chocolate bar reveals the strength and richness of the cocoa beans and can be enjoyed with your favourite coffee, or you could simple savour the intense taste on its own. The slab’s distinct tray helps to lock in the quality and rich aromas, elegantly delivering the ultimate chocolate pleasure. 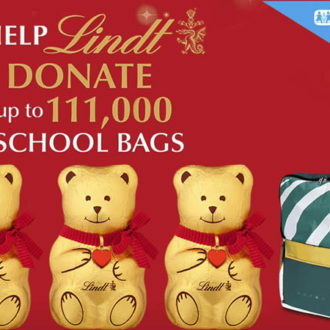 Stand a chance to win a ‘finishing with perfection’ experience at one of our Lindt Chocolate Studios in Joburg or Cape Town for you and a friend. 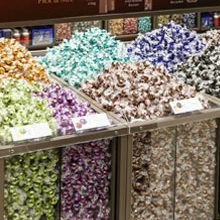 We are also giving away five Lindt chocolate hampers filled with all the perfectly finished chocolate in our range. 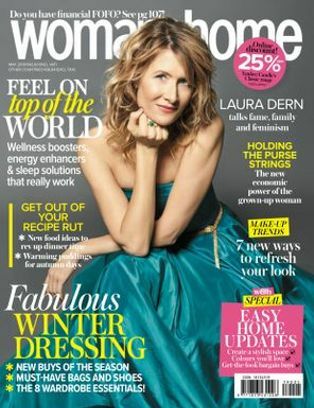 Competition closes 7 December 2018. To enter, fill in the form below.